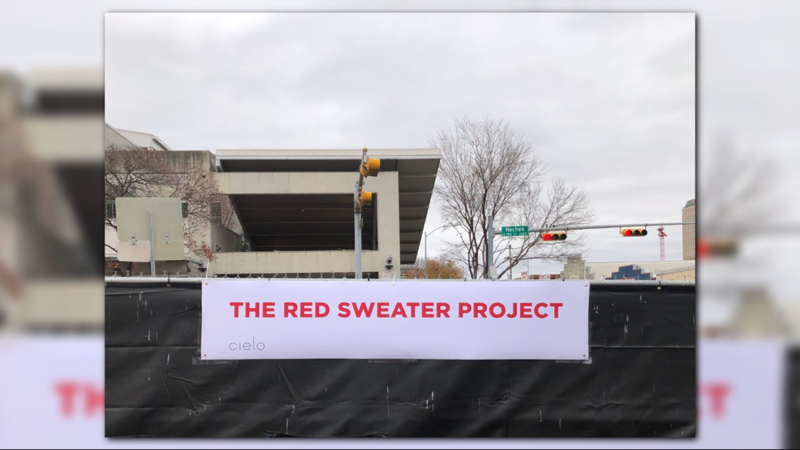 The Cielo Property Group has pledged $1 million to help the homeless in Austin. 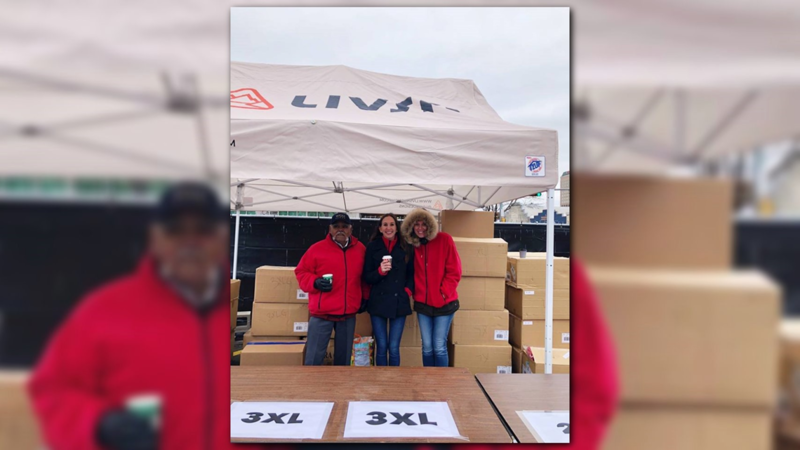 AUSTIN — On cold days, many of us take warm clothing and houses for granted. Those are luxuries 2,000 people in the Austin area can't afford. 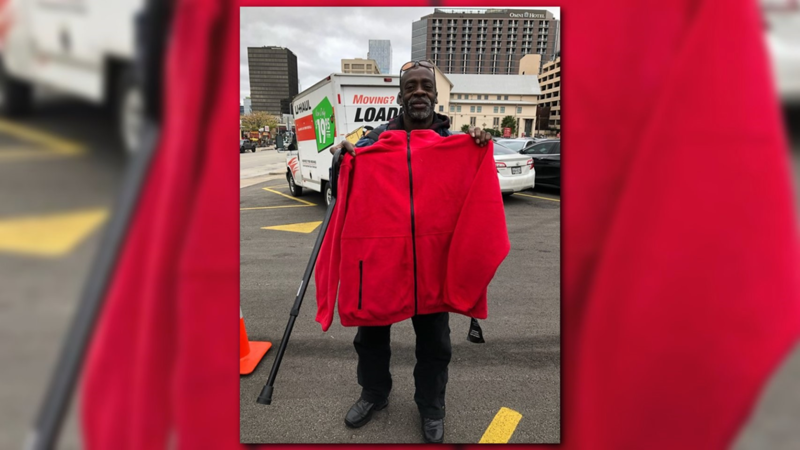 On Friday, the Cielo Property Group handed out red sweaters to many of those people. 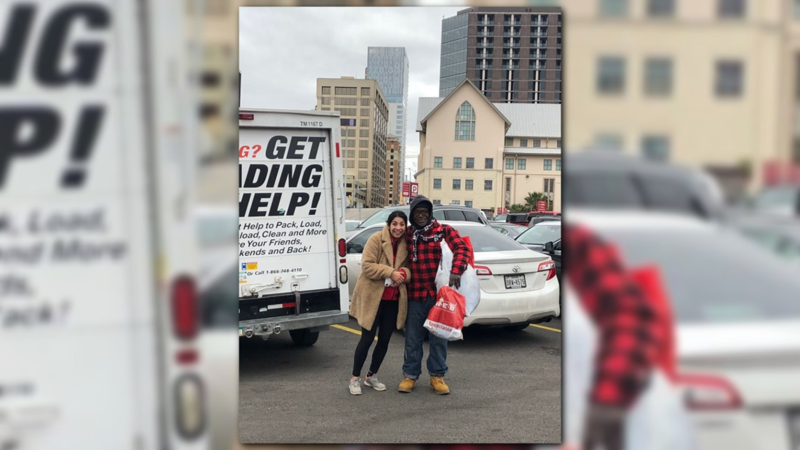 The group has pledged $1 million to help the homeless in Austin. But, members of the group said this is about more than money and sweaters. 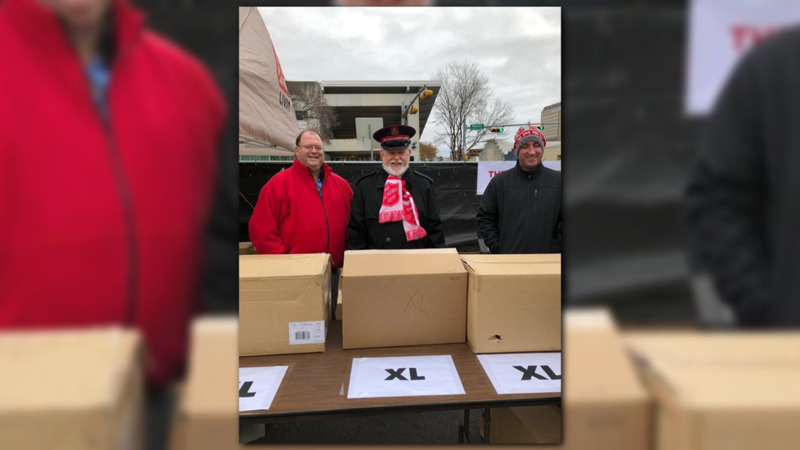 "The red coats is a small thing we can do to make people's lives better when it's 40, 30 degrees outside," co-founder Rob Gandy said. "Really, the red coats is to draw attention, create solidarity throughout the community to bring awareness to it." 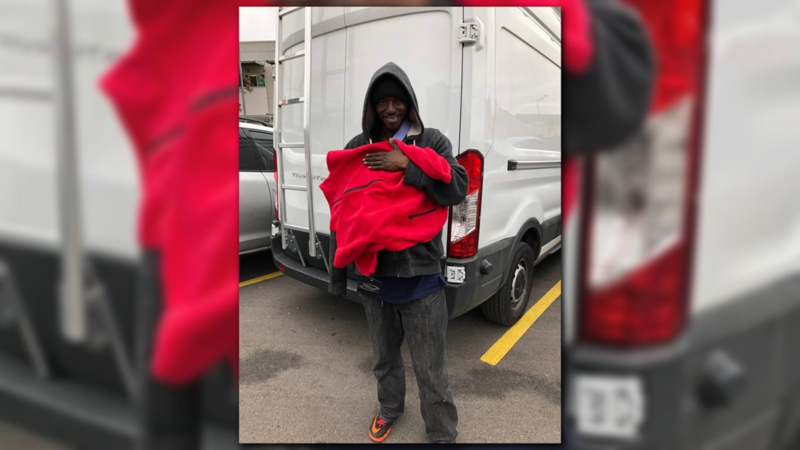 The sweaters were handed out in front of the Austin Resource Center for the Homeless. The Cielo Property Group said the most recent count found the number of people sleeping on the streets in the Austin area is at the highest it has been in eight years.